This was a short novella to tidy up all the characters from the law firm that let Kelly brothers that they have two half-brothers. You don’t have to read the other five books in the series, though you should; the stories are great and the covers are drool worthy. 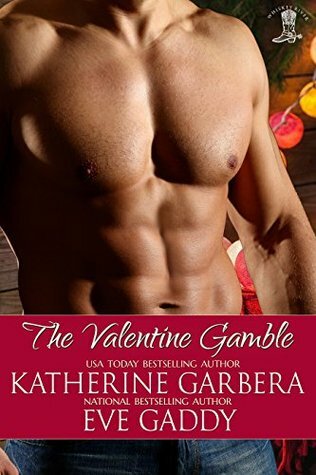 In this story Johnny Gamble and Fiona Lannigan get their happily ever-after. All Johnny has to do is convince Fiona that he’s not a jerk and that when it comes to her, well, he’s ready for forever. I was entertained with the story. Although, I sometimes (or often) hated Fiona. Fiona kept making references to why she didn’t do love, but we got no real detail, so we have poor Johnny fighting an uphill battle. Although, Fiona’s “I’m sorry / grand gesture” was sweet.